What a joy to be three again where life is new and learning involves play, friends, and teachers that love and care for you. Phonics will enable the child to recognize the letters in the alphabet whether they are capital or small, whether they are a consonant or a vowel. This learning will be presented in a child-friendly way that entices the child to become an active learner. Numbers are an enjoyable part of the day. The children learn to recognize numbers from 1 to 15. The child will have hands-on experiences when learning the concept of numbers. The following is a sample of what will be learned in the area of language development and listening skills: color words, shapes, animals, transportation, and much more. 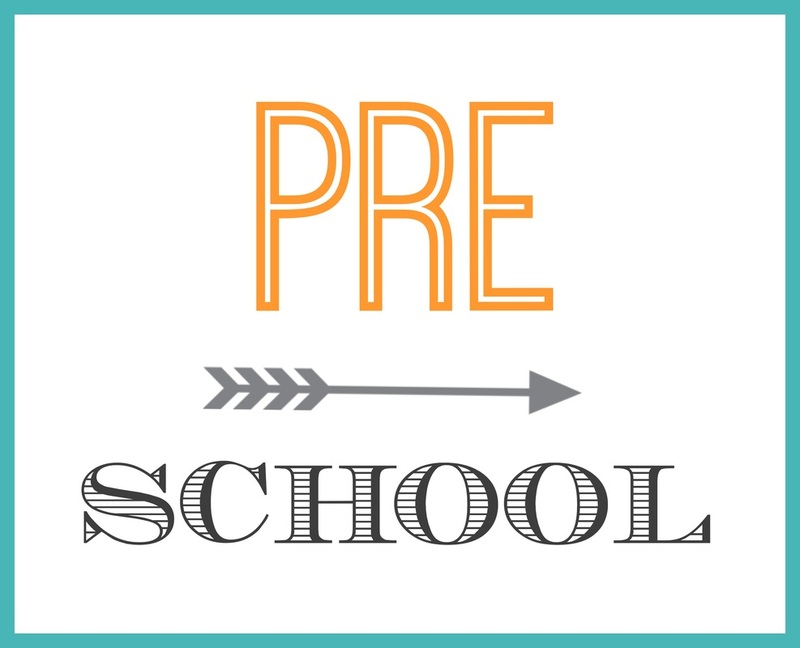 The children will have an active day including snack time, play time, restroom time, learning time, and a time of using manipulatives in the classroom.